If you are interested in finding an audience interested in any of the above topics, advertising with Teen Jazz will help you build your business. Who advertises on Teen Jazz? Performers. Graphic Designers. 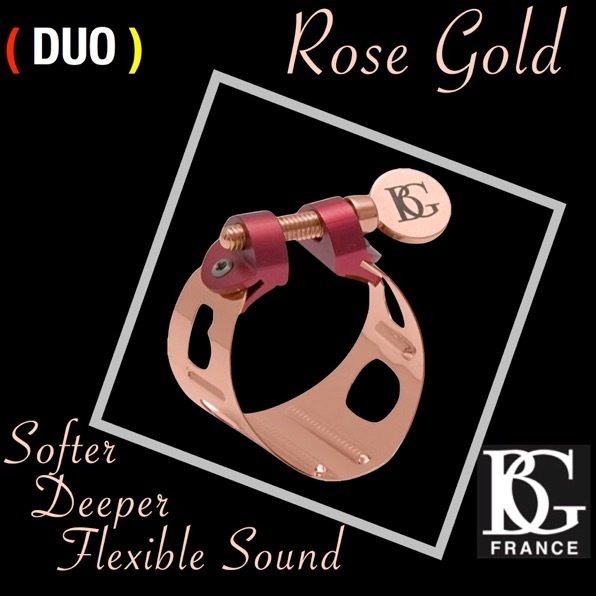 Music Companies who offer musicians products or services. Record labels. Music websites. Over the past two years, since our recent renovation, we’ve increased our traffic exponentially and we expect that growth to continue. 125×125 Banner Ad in the RIGHT SIDEBAR of the website. 271×148 Banner Ad at the RIGHT SIDEBAR of the website. 721×300 Banner Ad at the BOTTOM of each blog article on the website. All advertising revenue supports the costs of running Teen Jazz and contribute to our ability to provide high-quality information on a regular basis. Contact Shannon to get started. Only 2 Left. Starts the 1st of every month. Runs for 30 days. 6 shown at a time. An affordable way to step into advertising. Option to participate in Giveaways and other promotional events on Teen Jazz. Option to add a free “shoutout” post if three months are purchased in advance. The 271×148 Ad Space is the largest sidebar ad space offered. Booked. Starts June 15, 2016. Runs for 30 days. 1 shown at a time. Get the best exposure by choosing to advertise at the bottom of our articles with a large and eye-catching banner. The 721×300 advertisement is located at the bottom of each article and page on Teen Jazz and Teen Jazz Radio (except the home page). Organic Social Media Shout outs (via twitter, Facebook, & Pinterest). Sponsor Shoutout – If you reserve three months of advertising in advance, we’ll include a Sponsor Shoutout as part of the package at no extra charge. This offers our readers an introduction to your company as well as information on “where to start.” See an example here. Radio Sponsorship – We also offer sponsors the opportunity to advertise on our Teen Jazz Radio podcast. Each episode is available indefinitely via iTunes and Youtube. Please get in touch for rates. Who supplies the art for my advertisement? You can supply the graphics for your advertisement in the appropriate size, or for an additional fee, we can design the ad for you. How long will my ads show on Teen Jazz? Advertising on Teen Jazz is based on a monthly subscription. Just let us know the length of time you’d like to have the ad. Please keep in mind that there are only a limited number of spaces available, so some companies may be put on a waitlist. All campaigns on Teen Jazz are monthly subscriptions, so you will be placed on a Paypal subscription to ensure your space is reserved. If you wish to cancel your campaign, you may get in touch with us or cancel your subscription manually via Paypal. Please note that we do not refund campaigns once executed regardless of performance. We can also send Paypal invoices upon request. We also accept sponsored articles either written by us or your company. 2. 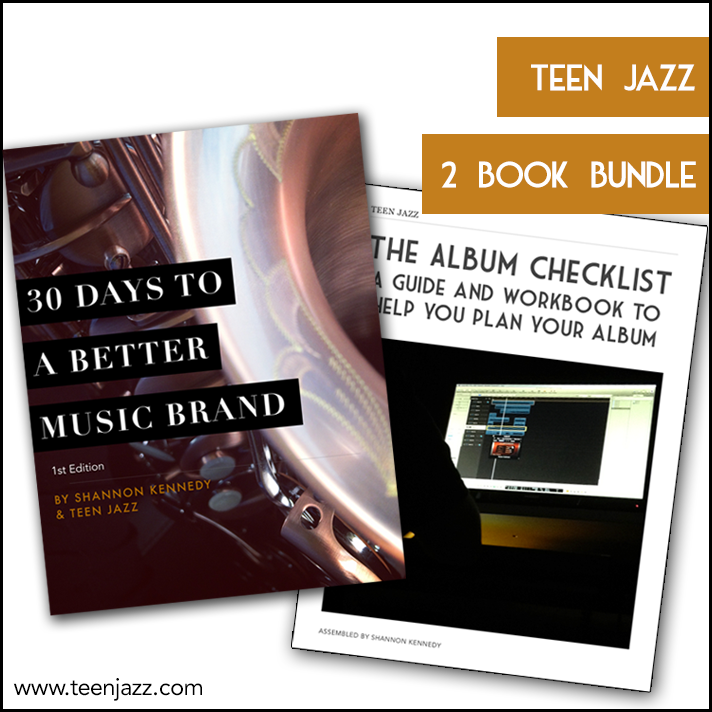 Contribute: Write an article for Teen Jazz and become one of our contributors. Read our contributor guidelines here. 3. Buy Shannon’s CDs: on iTunes, CDBaby, Amazon , or your preferred music vendor. 4. Comment and Share: Our posts have comments and sharing enabled. If you like what we do, please let us know and help spread the word! Shannon is also available for interviews to talk about Teen Jazz. 5. Get your music resources and books through our Amazon link. You can helps support us at no extra cost to you by doing your Amazon shopping through our affiliate link below.